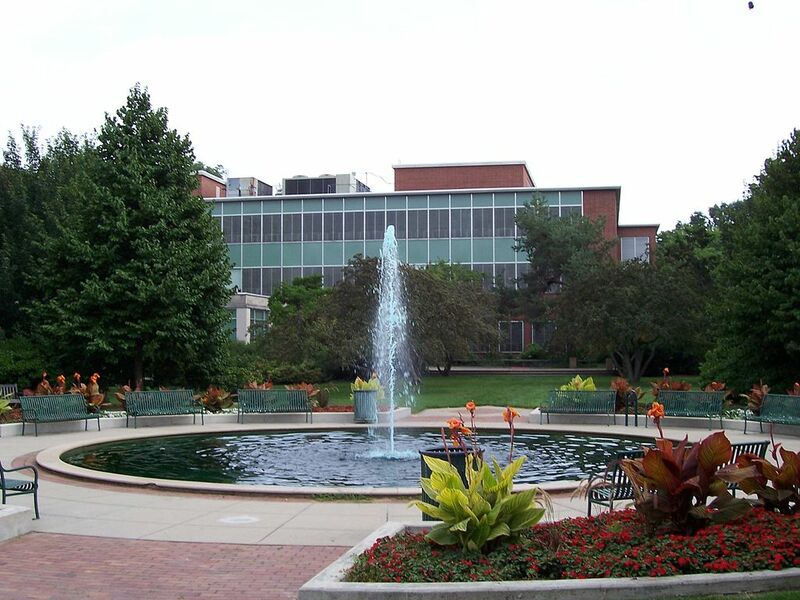 Michigan State University’s Broad College of Business and College of Osteopathic Medicine will launch a dual-degree MBA/Doctor of Osteopathic Medicine (DO) this fall. "The DO/MBA degree is an innovative response to the increasing need for business competency in medical practice and to prepare the physicians for careers in healthcare leadership, according to a Michigan State press release. "The joint degree is expected to offer graduates expanded career opportunities and reinforce their clinical education in the marketplace, as well as add diversity and new perspectives to the MBA classroom." A few other business schools offer joint MBA/DO programs, including Oklahoma State University's Spears School of Business and the New York Institute of Technology. In addition to the MBA/DO program, Michigan - Broad offers two other dual-degree MBA options. On offer also include a dual-degree MBA/JD program with the College of Law as well as an MBA/Master of Global Management, which is offered in partnership with the Thunderbird School of Global Management. For more information, please see the Michigan - Broad press release announcing the launch of the MBA/DO program.